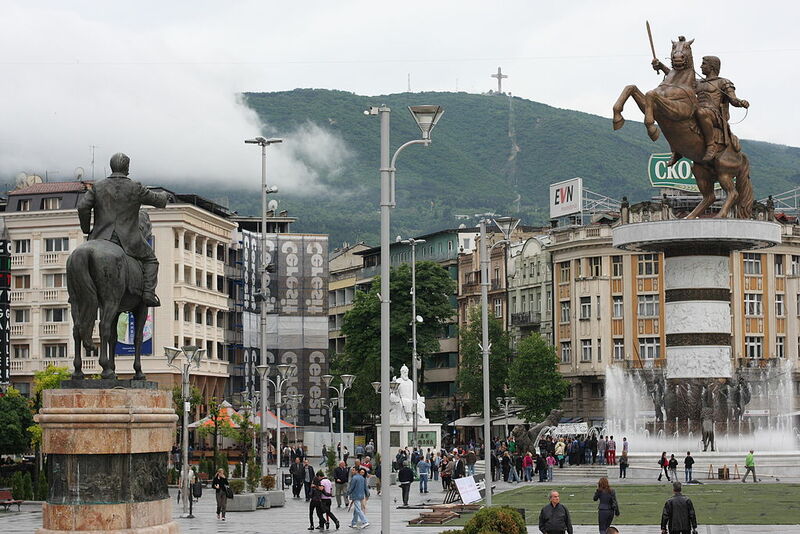 The use of the country’s new name “Republic of North Macedonia” becomes official today. The implementation will start by changing public signs in border crossing points and also in central and local government offices. “These measures enable the application of the new constitutional name, Republic of North Macedonia. In compliance with the government’s decisions, ministries, state institutions and state owned companies should make these changes within the deadline”, the government’s spokesman, Mile Bosnjakovski said. Meanwhile, the changes that will be made will also comply with the law on the use of languages. “Albanians account for 20% of the population. All institutions should make the necessary changes in compliance with the law on the use of languages”, the senior government official said. Meanwhile, the government will monitor these changes.